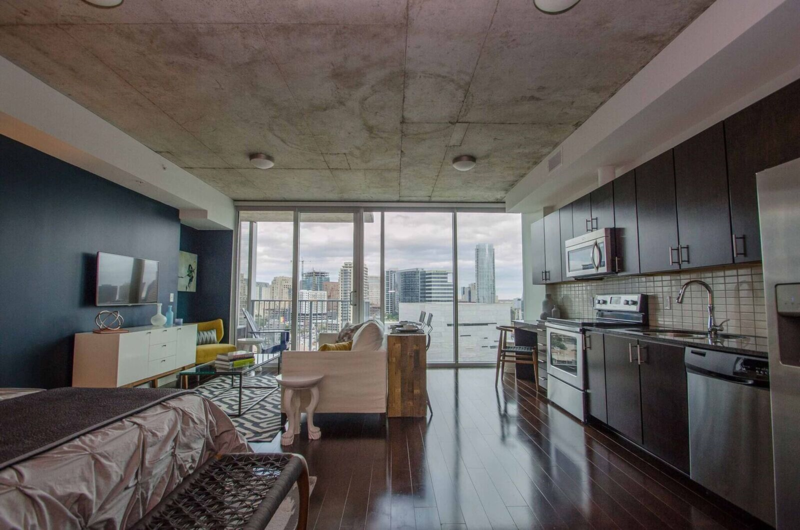 House of Blues. 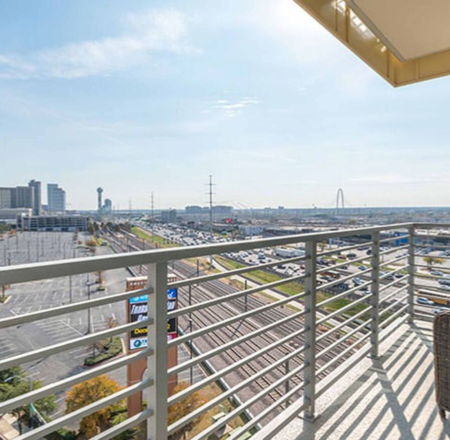 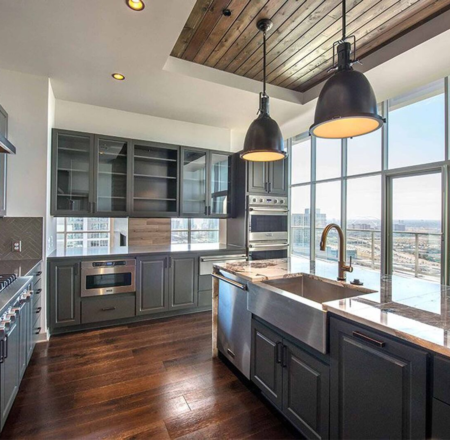 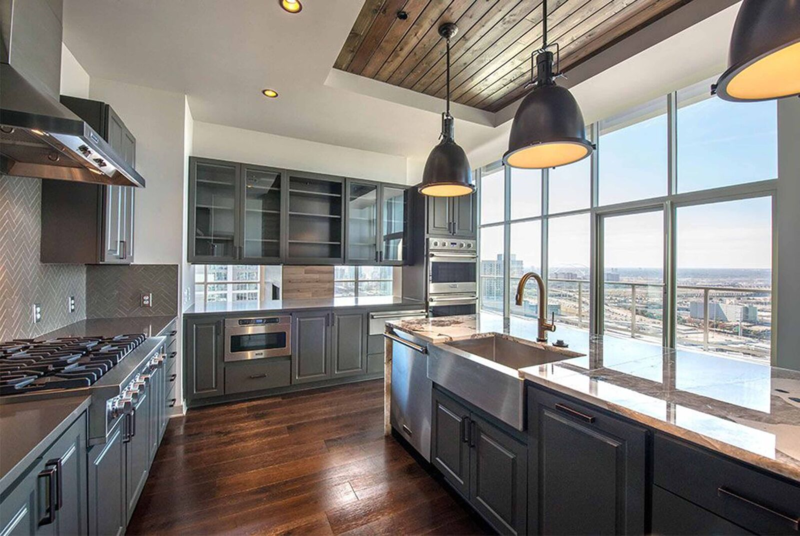 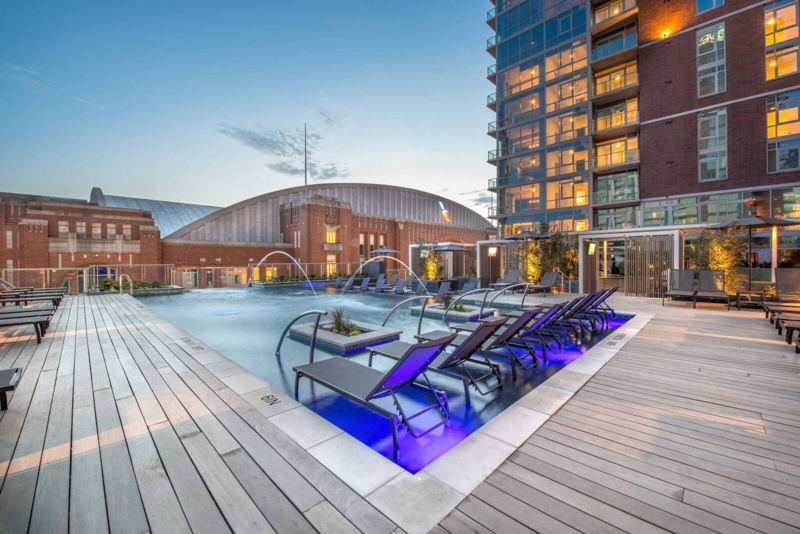 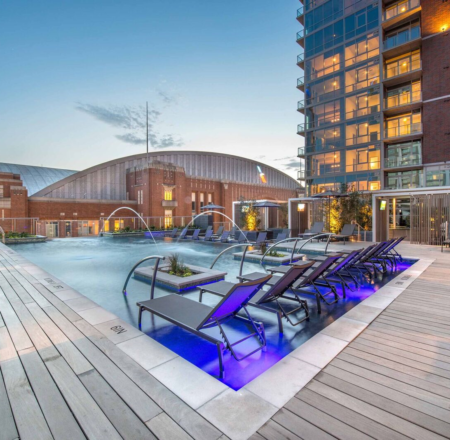 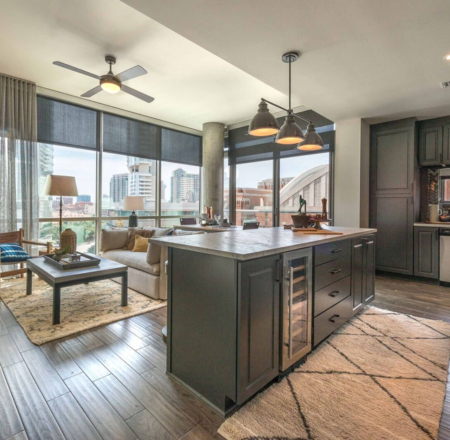 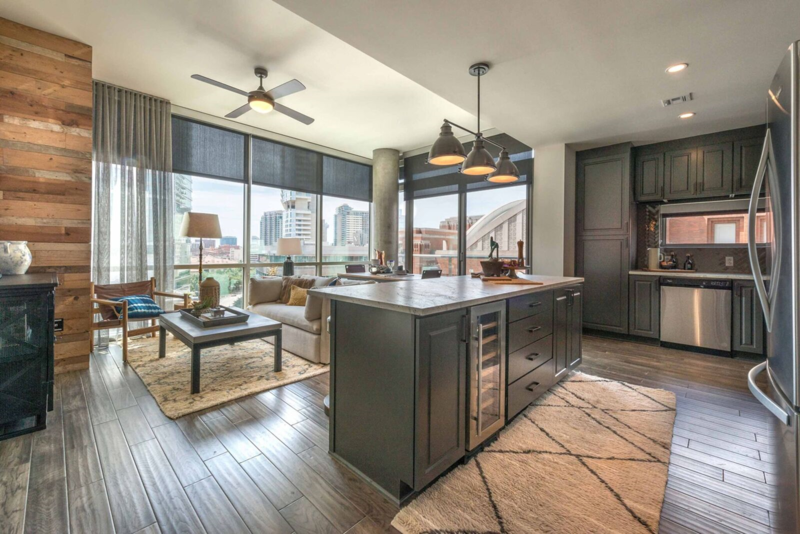 Just a short walk from your luxury apartment is the Katy Trail, a 3.5-mile walking, jogging and bike path and he DART commuter rail and the Trinity Rail Express that connects Victory Park to other parts of Dallas and Fort Worth. 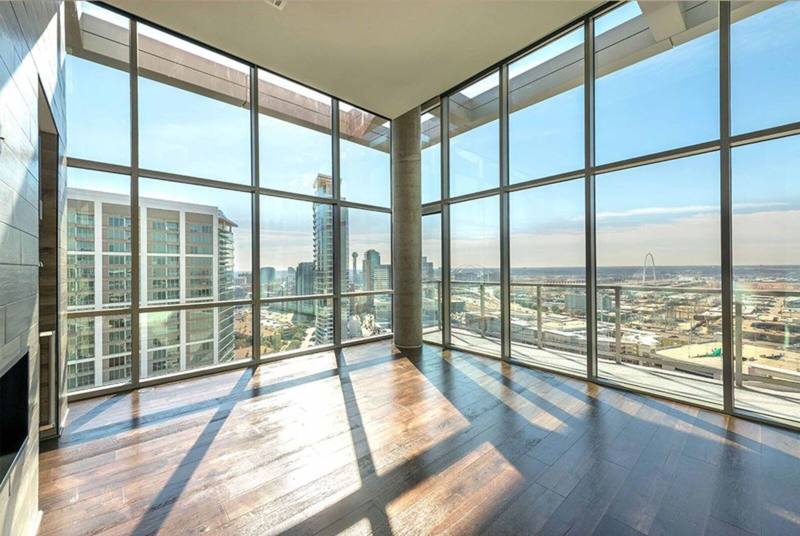 This neighborhood is booming with new high-rises and has amazing views of downtown. 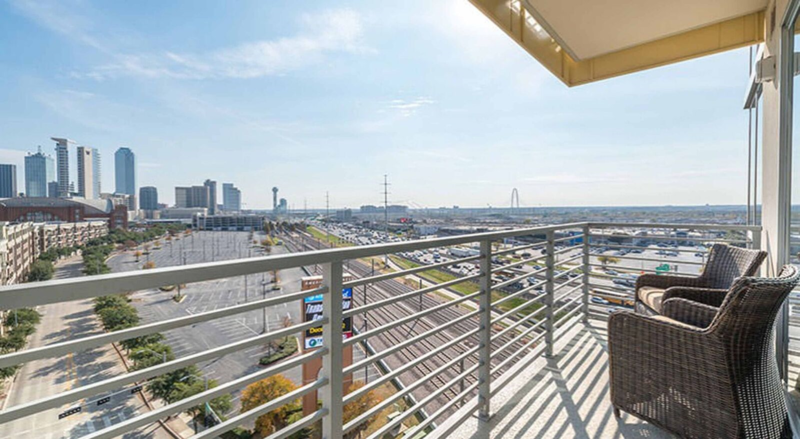 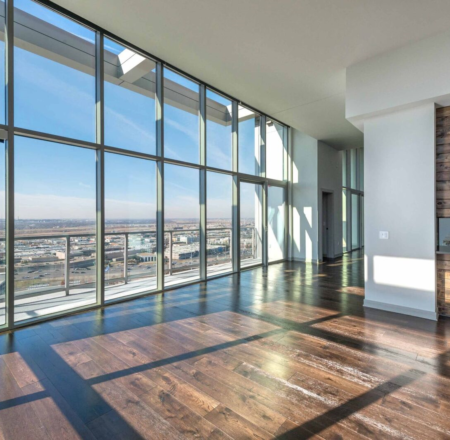 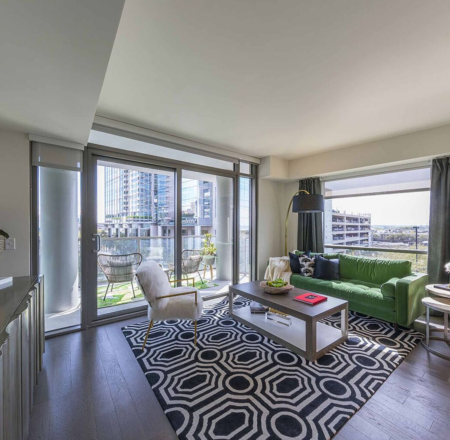 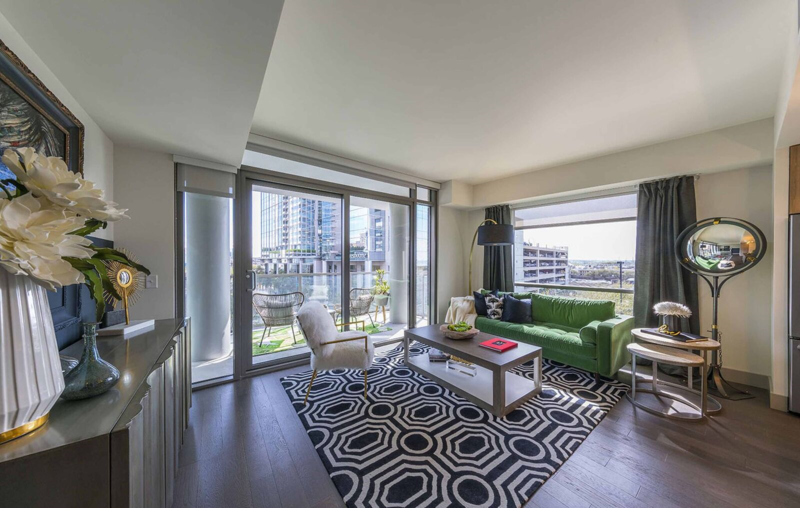 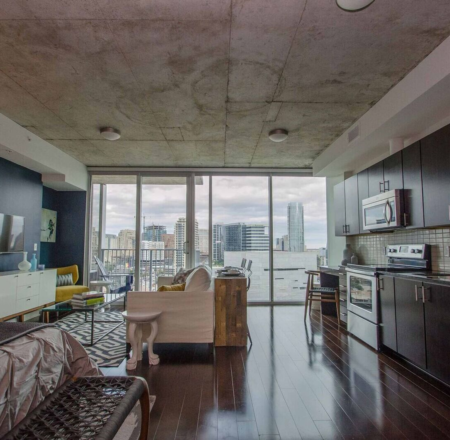 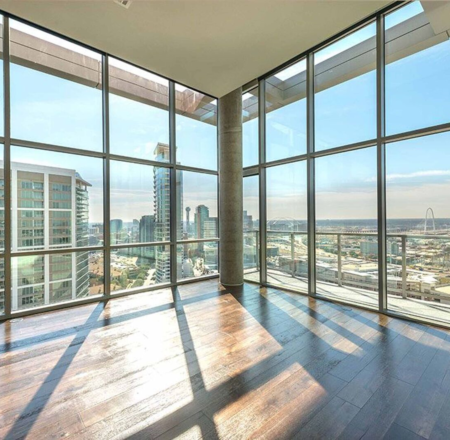 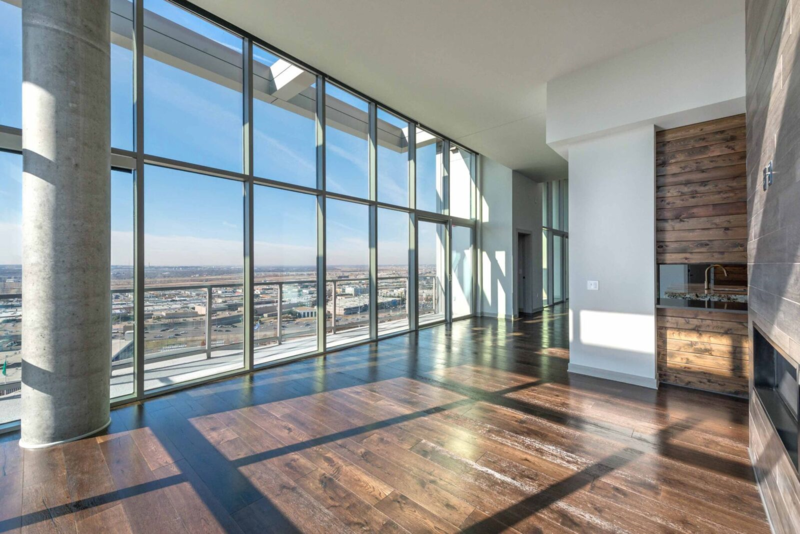 Let Live Dallas apartment locators find the best one for you.